According to the specifications of the new GMP, the cleanliness of the compressed air and the microorganism need to be determined. 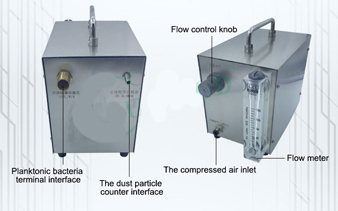 A, cleanliness: the range of particle size: greater than 0.3 um, flow: 28.3 L/min, 50L/min, 100L/min. 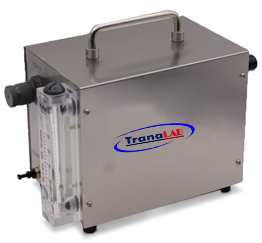 B, microbiological detection: 50L/min, 100L/min phytoplankton sampler. The products are widely applicable and safe and reliable. The installation is easy to initiate the preset flow control and the easy and quick cleaning of the operation.